May is an exciting month in the floral calendar with the launch of our English season looming and the prestigious RHS Chelsea Flower Show. Our hugely popular Chelsea collection is inspired by the glorious English gardens at the Chelsea Flower Show and includes the best picks from our English grower farms with our peonies, sweet peas, wildflowers and herbs taking centre stage with the English scented roses soon to make an appearance in the next few days. 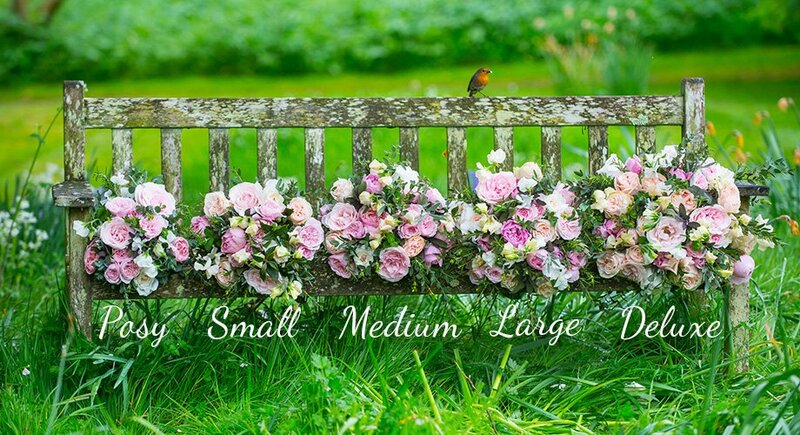 Luxury garden bouquets with exquisite scent.